The charango is the heritage of the antique hand vihuela that was brought to our continent by the spanish in the XV century. 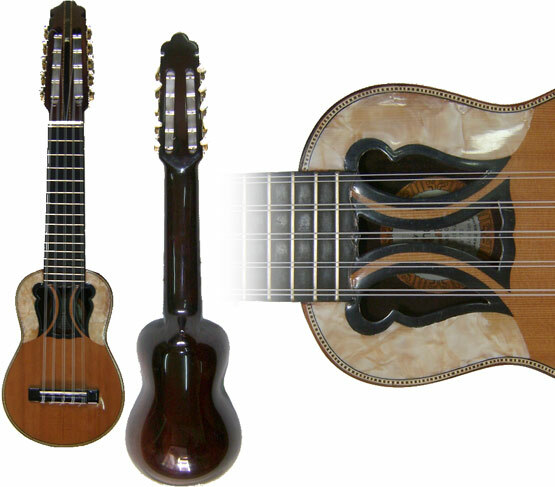 Men from the andes were whom developed the charango from the vihuela givin it not only unique characteristics from their culture, but also from their feelings. Today, the charango is known all over the World although it is used and has more influence in Bolivia, Perú, Chile, Argentina and Ecuador.